Thank you to all of our 882 generous donors! 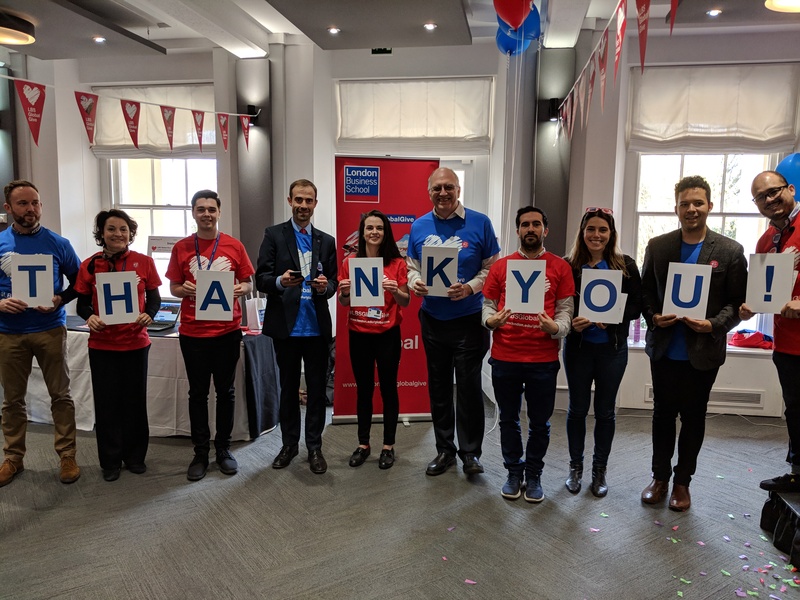 On 20-21 March 2018 the whole LBS Community supported London Business School's third annual 24-hour challenge, LBS Global Give. Thank you to all alumni, students, staff, faculty and friends for your support. You can still support the future of the School at www.london.edu/donate or contact us at lbsfund@london.edu and we'll help you to make your gift.